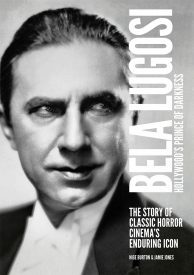 Two exquisite biographies of classic horror icons, with a saving on cover price and shipping. Bela Lugosi: Hollywood’s Prince of Darkness: From 1931’s Dracula through to his powerhouse performance as Ygor in Son of Frankenstein (1939) and his many stage roles, the career of Bela Lugosi was without doubt a thrilling one for horror fans. 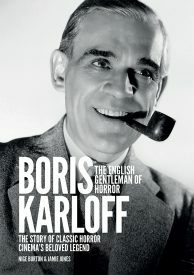 Yet his personal life was often difficult, dogged by injury and unhappiness. His fascinating story comes to life in our vibrant full colour biography. 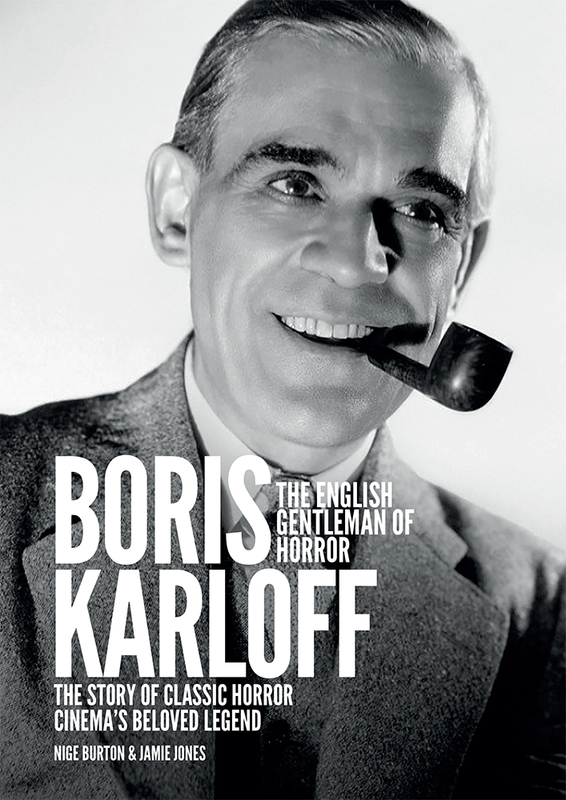 Boris Karloff: The English Gentleman of Horror: As the Monster in 1931’s Frankenstein and its first two sequels, the softly-spoken English actor brought Mary Shelley’s literary creation to the screen in unforgettable fashion, but this was just the first of many compelling horror performances in a life and career shaped but never defined by the power of movie horror. 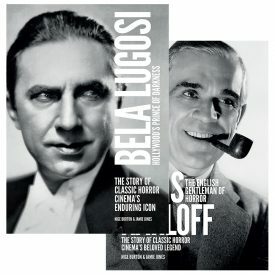 This lavish biography celebrates his life and work. 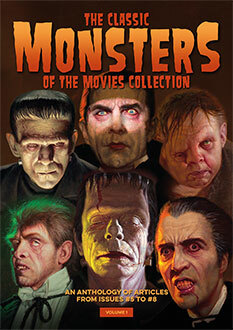 Bursting with stills and poster artwork as well as behind the scenes images from each actor’s career, our classic horror biographies are the ideal way to rediscover the stars you thought you knew, and with reduced cover price and a discount on shipping there’s never been a better time to add these to your collection of Classic Monsters movie guides.